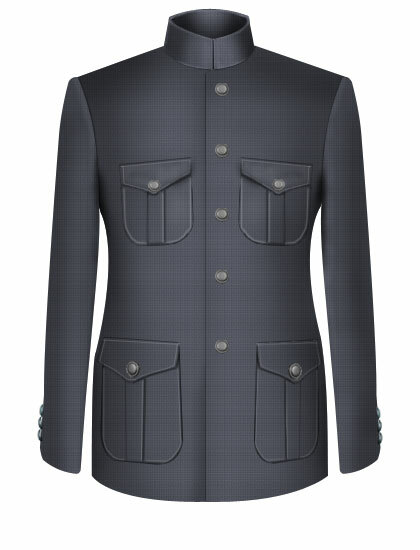 A Hunter jacket consists of 4 pockets with flap, belt at back and suede elbow patches. 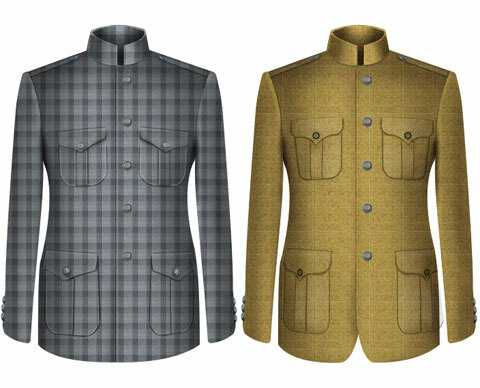 It has a Casual and rugged feel generally made in tweed and flannel fabrics. 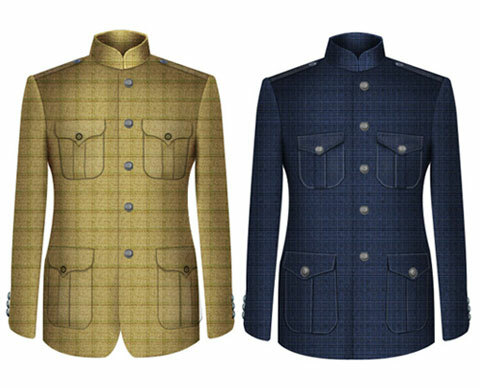 It can be worn with breeches, trousers and denims. Can be accessorized with a neck scarf.